The house emerges from the garden; the garden merges into the house. The garden is the extension of the house; the house is the fence of the garden. 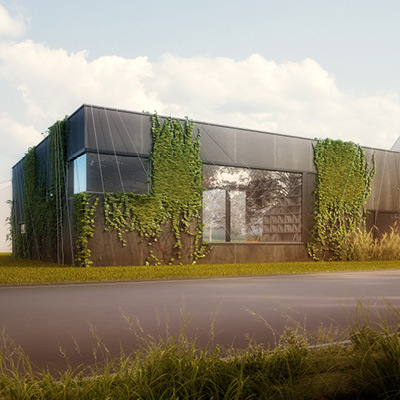 The rubber façade, a bold statement radiating blackness. A durable object, its own shadow. Counterpoint: an existing structure finds a new balance through the addition of foreign elements. The profile and façade of the new structure recall forgotten elements of traditional Viennese architectural craftsmanship. 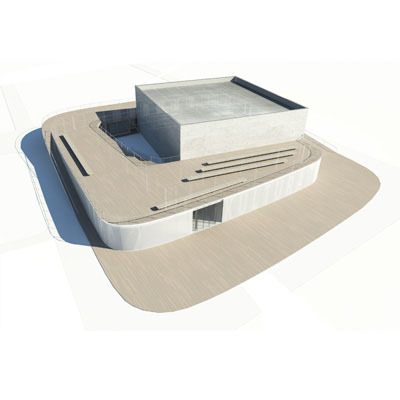 A concept for the extension of the Wien Museum, a referential building at the Karlsplatz in Vienna, Austria. 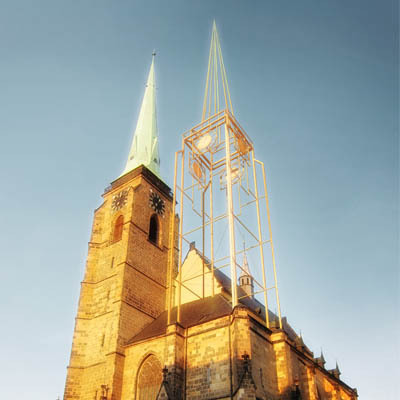 An open ideas competition for the second tower of the Cathedral of St. Bartholomew in Pilsen. The reminiscence of the past. 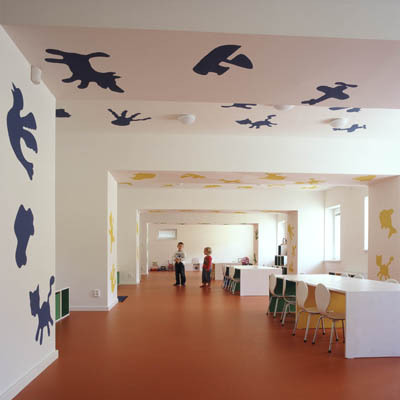 The interior design of a kindergarten in Břeclav (CZ) is inspired by children's paintings and graffiti. The main goal was to create a cheerful space for kids. 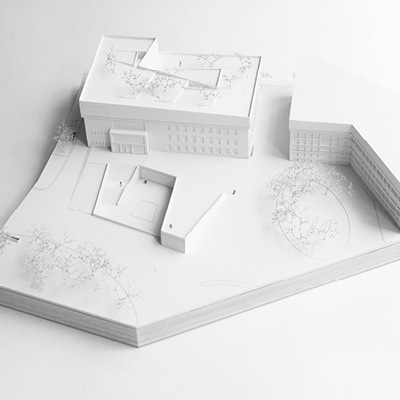 A primary school, a gym, and a kindergarten in St.Gallen (CH). 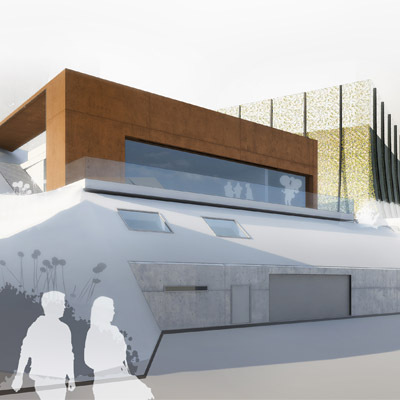 The dramatic landscape creates new public and semi-public spaces for children. New space for games and cheerful learning. 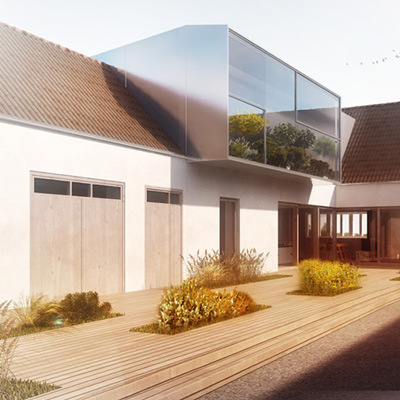 An open architectural competition for the small town Vodňany in the south of Bohemia (CZ). A cultural pavilion in the middle of a park as a delightful place to rest. Competiton—2nd prize. 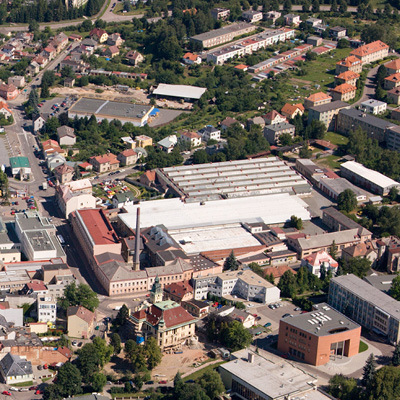 «Perla» is a an industrial part Ústí nad Orlicí (CZ) placed in the very centre of the town. A former textile factory, that has no use any more. 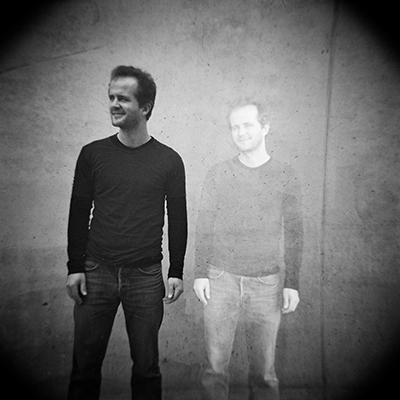 2nd prize in the Petr Parléř competition. 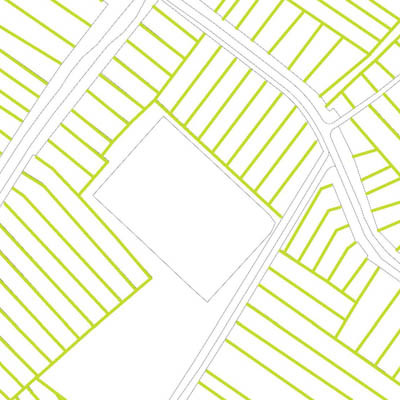 Urban plan for the center of a small village in the South Moravian Region (CZ). The vineyards and their symbolic structure create a new platform for the park and its activities. My connection to the process of design is deeply rooted in my fascination with photography and film, which has accompanied me throughout my professional development. This fascination with the visual heavily influences my architectural outlook, which I understand as the creation of images through the spatial understanding of individual spaces. 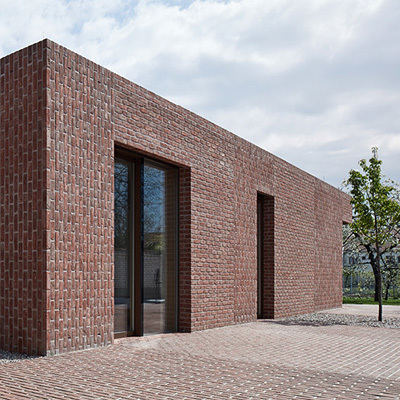 Our Vienna-based office is specialized in individual solutions for custom projects in: interesting interior and landscape design, small and large scale buildings, sculpture, and urban planning. Each member of our team of specialists brings their own unique experience to the table as we approach the needs of a new client or a new project. Working in a team ensures that there is time and space to accompany the design process from its initial conception to its final construction and subsequent interior design. I believe that a project can only be successful when the goals and expectations are clearly communicated between client and architect, so that we can work together to achieve a result that we are both proud of.